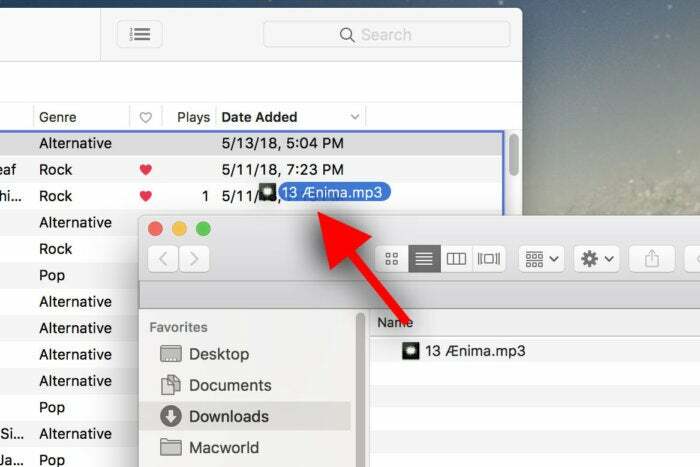 Saving music files to your iPhone is easy, you just need a computer with iTunes. Whatever reason you have an MP3 or AAC audio file you want to listen to on your iPhone or iPad, you’ll have to first transfer it there. Here’s how you do it. Before you get started, here’s what you’ll need. A Mac or PC with the MP3 or AAC file and the latest version of iTunes installed. A USB lightning cable to connect to your iPhone or iPad, or an Apple Music or iTunes Match subscription. 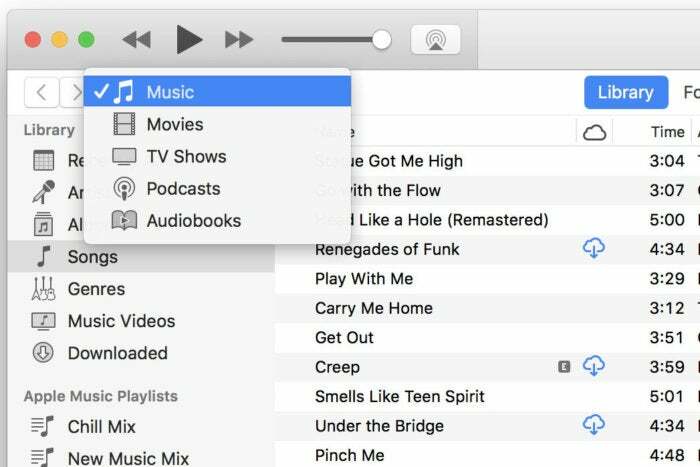 Before you add the MP3 or AAC file to your iOS device, you’ll have to add it to your iTunes music library. Fortunately, that’s incredibly easy. 2. Go to the Music section (in the upper left) and then select Library (up top). Navigate to the Music section of your iTunes library. 3. 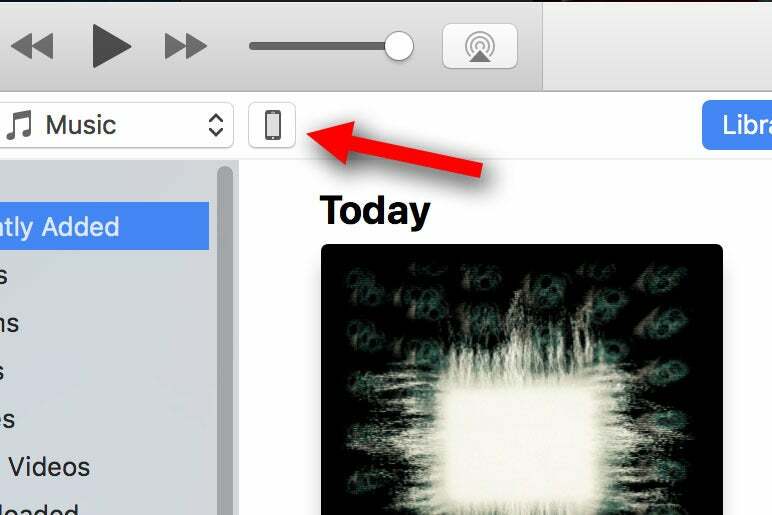 Drag and drop the MP3 or AAC files you want to sync from Finder (or Explorer in Windows) into your music library. Drag your MP3 or AAC file into iTunes. That’s it! You should see the music in all your iTunes music lists: Artists, Albums, Songs, and Genres. You can now play those tracks in iTunes on computer. The easiest way to move the music to your iOS devices is to use your iCloud Music Library. 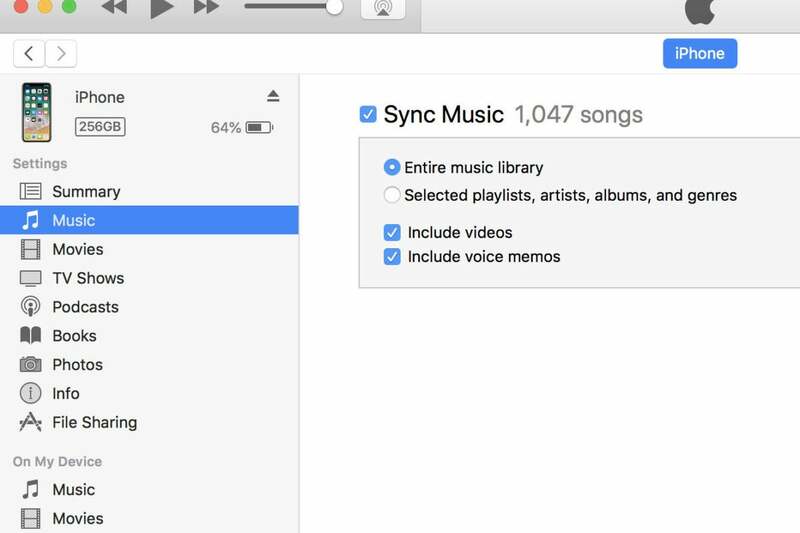 If you have Apple Music or iTunes Match, you can store 100,000 of your own songs in the cloud, and access them from any device that is logged in to that same Apple ID. 1. 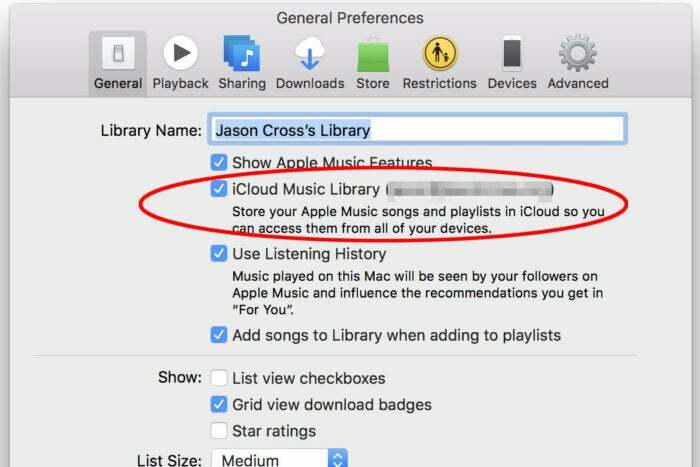 Make sure iCloud Music Library is enabled. Open the Preferences menu: It’s on the menu bar under iTunes on a Mac or Edit on a PC. Make sure iCloud Music Library is enabled in iTunes. 2. 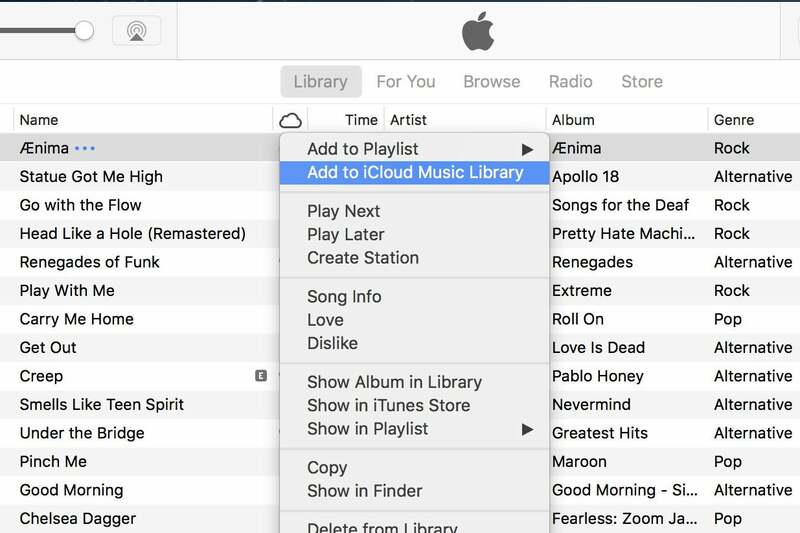 In the General tab, make sure iCloud Music Library is enabled for your Apple ID. 3. Right-click (or Control-click) on the track you want to upload. If you’re uploading multiple tracks, select them all first, then right-click. Upload your tracks to the cloud. 4. Select Add to iCloud Music Library. That’s all you have to do. Now, when you open the Music app on your iPhone or iPad, you’ll find the tracks you uploaded in your Library. If you don’t have Apple Music or iTunes Match, you can still move the tracks to your phone’s storage via USB. 1. Plug your iOS device into your Mac or PC with the USB cable, and open iTunes. If necessary, enter your passcode to allow iTunes to access your iPhone or iPad. 2. Select your iPhone from the small icon in the upper left. Click this little box to go to your iPhone sync settings. 3. From your iPhone screen, select Music on the left, then make sure the Sync Music checkbox is checked. You can choose to sync all your music, or just selected playlists, artists, albums, or genres. Make sure Sync Music is checked, and the music you want is selected. 4. Click Apply in the lower right to sync your music. When your iOS device is done syncing, you should see all your music in the Library section of the Music app.